We have sent your request. You can expect a reply soon. Are you annoyed of having to drive all over the city from one store to another to pick products for your next home remodeling project? If so Remodel Canada Carpet One Floor & Home is your one stop shop for all your remodelling needs. We sell products as well as provide installation services. With our warehouse and showroom located in Richmond Hill, Ontario and our boutique location situated inside the Improve Mall in Vaughan, Ontario; Remodel Canada Carpet One Floor & Home has a variety of products for you to choose from. 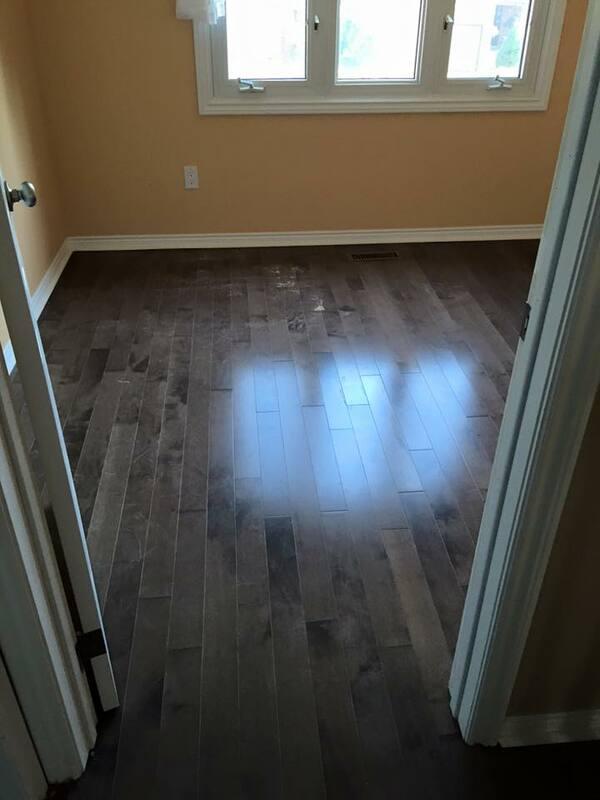 Why Remodel Canada Carpet One Floor & Home? As a local owned cooperative with 1,000 stores worldwide, we not only have enormous buying power, but we have partners in all of the major brands, mills and manufacturers. We’ve done the research for you. Just tell us your needs, and we’ll satisfy them beyond your expectations. Focusing on Kitchen, Bath, Basement and Floor Remodeling. Remodel Canada Carpet One Floor & Home has got you covered, making sure you always find the best products and great savings ... every day. Verified by eRenovate™ contractors have one thing in common; They’ve all met Canada’s Highest Verification Standard. Verified contractors are Licensed, Insured and are Government Registered. 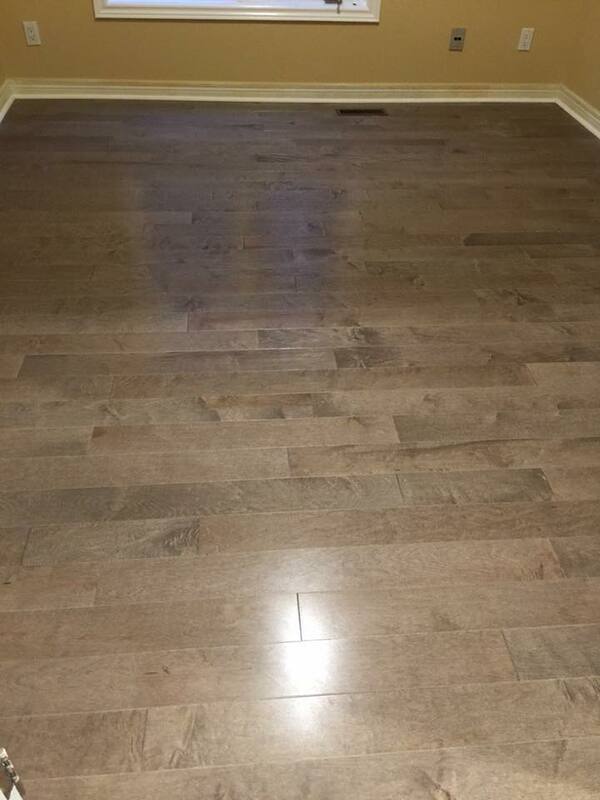 Only the finest renovators and trades make the cut, and no other Canadian contractor standard matches eRenovate. Why risk time and money finding good contractors when they’re all right here!? Hire a Verified by eRenovate™ pro, and feel confident about your contractor. Certified HanStone Dealers apply their fine craftsmanship to ensure the finest countertop installation. HanStone Quartz is Made in Canada, and is the next generation of stone surfaces.Created by the fusion of exceptional design, superior quartz quality and cutting-edge technology, HanStone Quartz weaves together intriguing patterns and colours inspired by the diverse Canadian landscape, and is the new go-to choice of designers, architects and homeowners from coast to coast. Naturally Canadian never looked so good! wants to share this great Project Gallery from eRenovate with you.